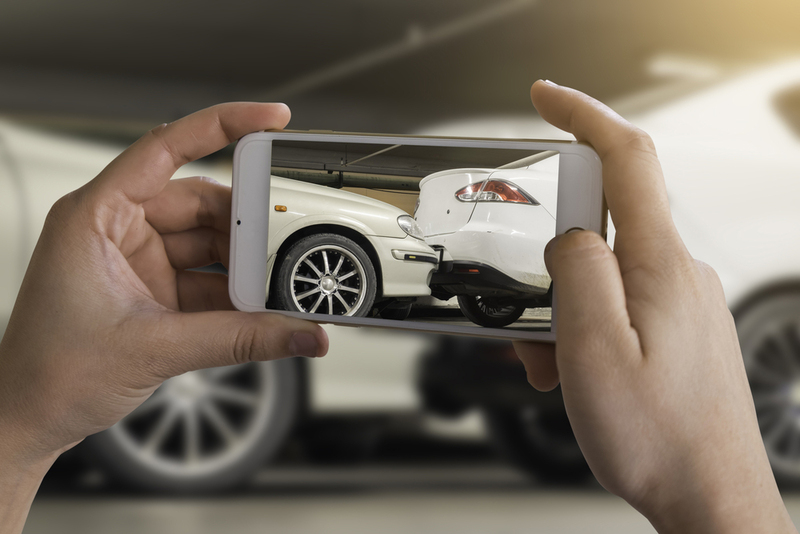 After an accident occurs, visual evidence can be valuable. Skid marks on the road can help explain how an auto accident happened, for example. Photos of ice, water, or a foreign object on the ground can help show how a slip-and-fall accident occurred. 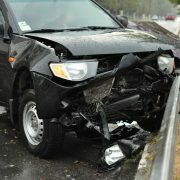 Oftentimes, if photos are not taken soon after an accident, this evidence will not last long. Tire marks fade with time, ice melts, and liquids and foreign objects get cleaned up. Once they are gone, the evidence might be lost forever. That’s why you should, if possible, use your phone camera to take photos of the scene of your accident. And take lots of them, from close up and farther away, and from different angles. Such photos can be invaluable in helping to prove your case. Our office always asks clients to provide us with copies of such evidence, so that we can use it in presenting the case to the insurance company or the court. Many times, these photos have been a big help in proving our clients’ cases. Police didn’t cite the other driver. Do I still have a case? Can a self-driving car be at-fault?